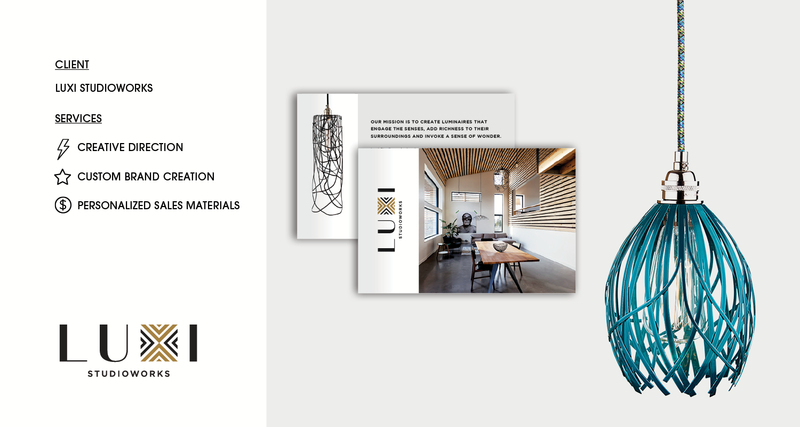 Owned by Alisha Boyd, Luxi Studioworks is a Halifax-based company that creates contemporary statement lighting. 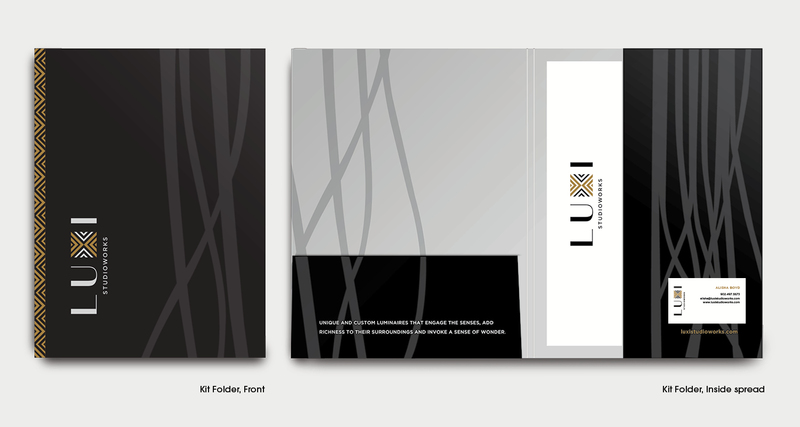 Alisha needed a brand that would greatly stand out from her competition in a highly competitive market. Before I started working with Alisha, she had a logo. By the time our projects wrapped, I had established her brand. 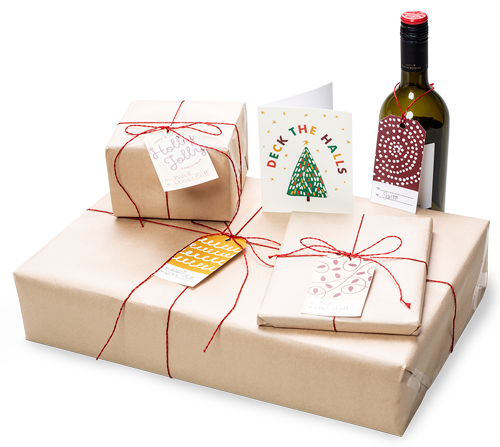 I crafted a full suite of custom marketing materials including a sales kit folder, sell sheets, postcards, a business card, and letterhead. 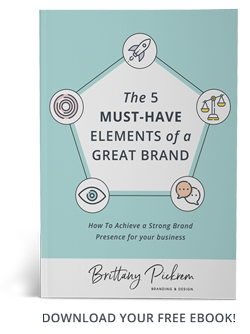 “When I first started working with Brittany I had a logo – as we have continued to work together, I now have a professional brand. Luxi Studioworks designs custom luminaries. Brittany thoughtfully crafted a brand for me that was inspired by my Lomhara design. Seeing a brand that is fashioned so naturally around my work helps to capture the intention of my business of thoughtfully and uniquely designed handmade fixtures. Having the ability to differentiate myself from my competitors is crucial. 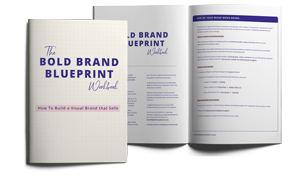 Want to know more about how to make your brand look its best?